We offer the best specialized legal advice to the most complex disputes issues, always with a peerless combination of efficiency and excellence. 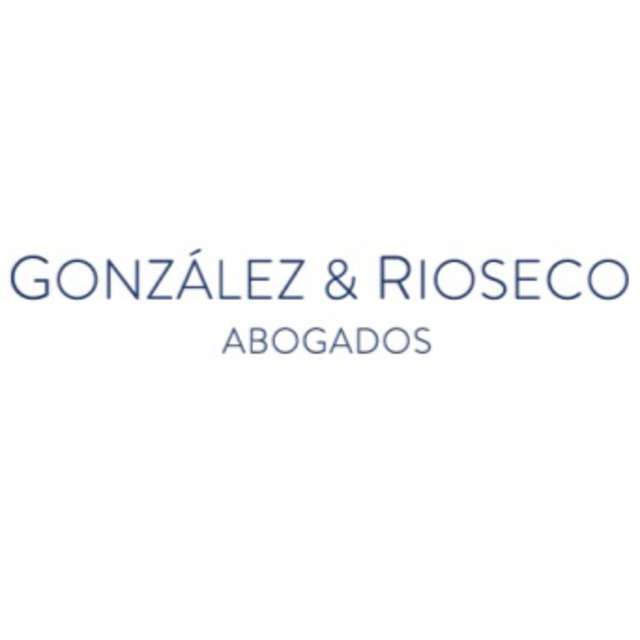 Our firm stands by its outstanding and successful track record, with nearly 30 years of experience acquired at the former Barros, Letelier & González law firm. We offer total commitment to each case, sound legal analysis to possible outcomes, risks and advantages, with a focus on achieving the best results for our clients. Our firm has a unique work ethic where passion is our key for success. Our partners are personally and deeply involved in all our cases, building long term relationships as our client’s trusted advisors.